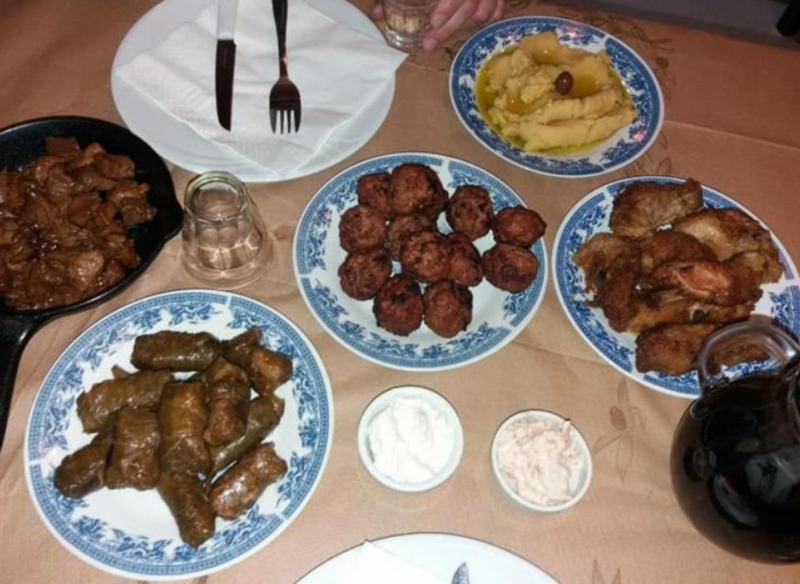 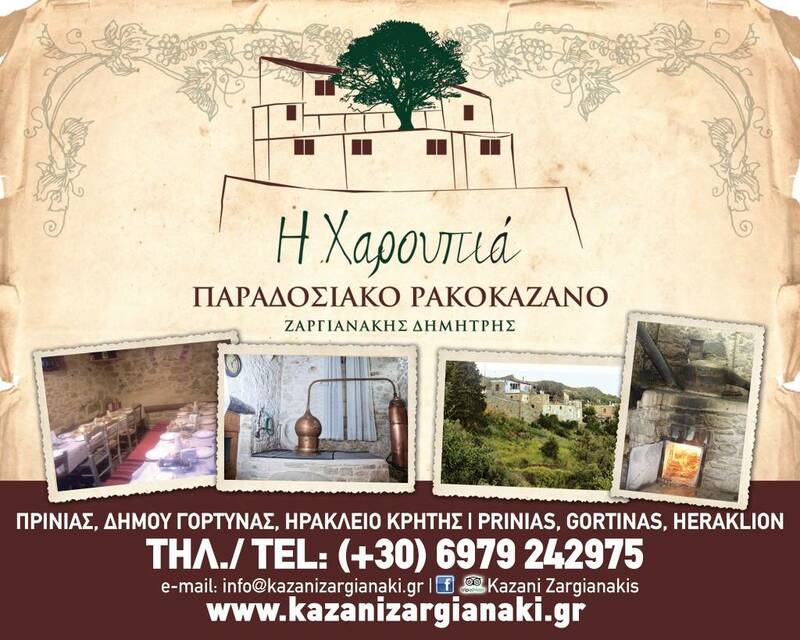 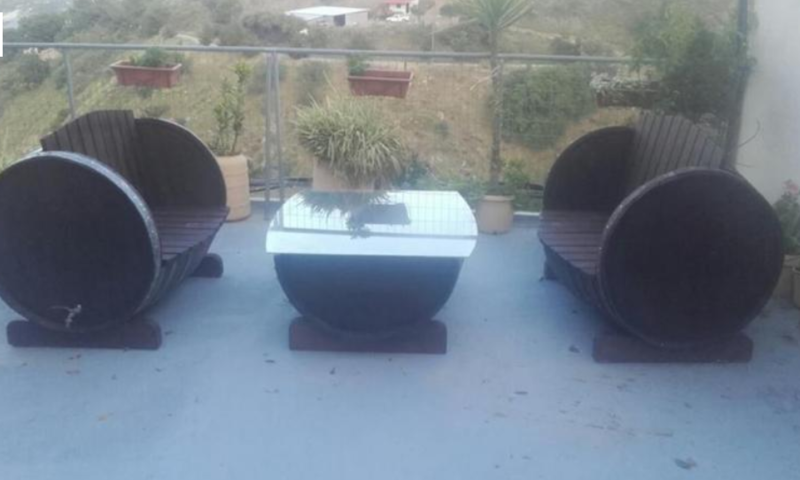 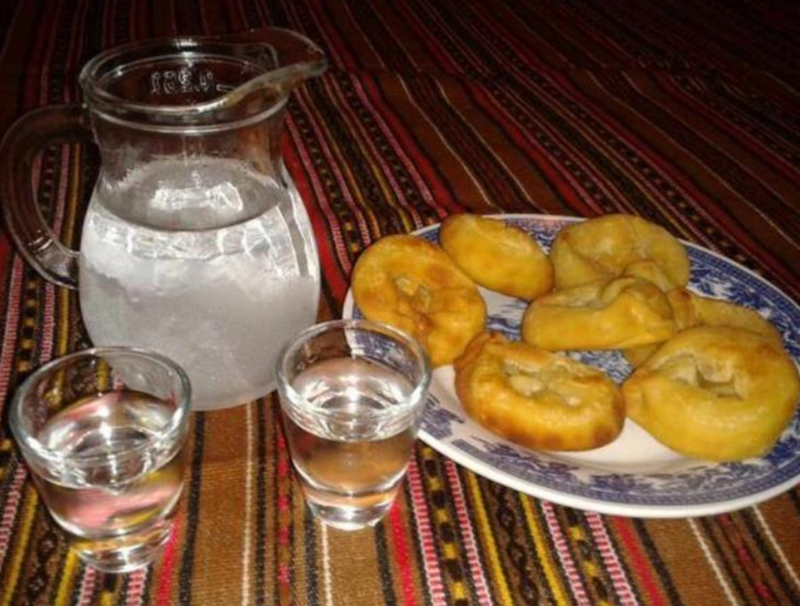 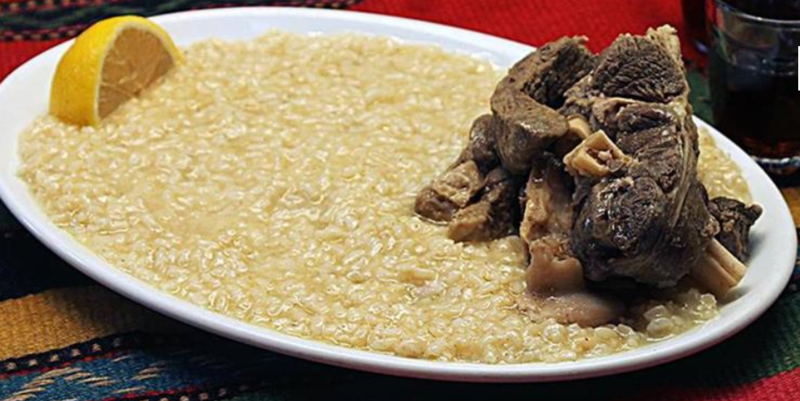 Visiting the rakοkazano Zargianakis in Heraklion, Crete, you will have the chance to experience all the traditional Cretan culture that has been going on until today, to get to know the best way of distilling raki and not just to buy traditional Cretan products produced by the Zargianakis family . 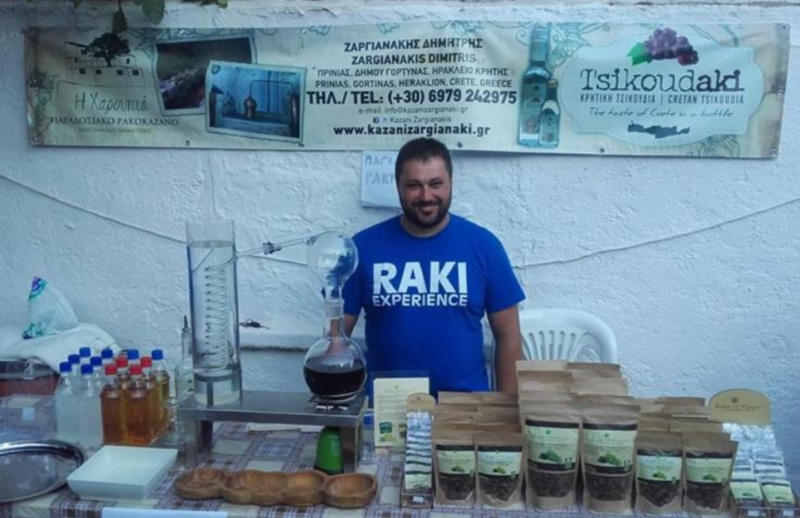 In Crete, raki or tsikoudia, this transparent scent of Cretan land is the tool of Cretan communication. 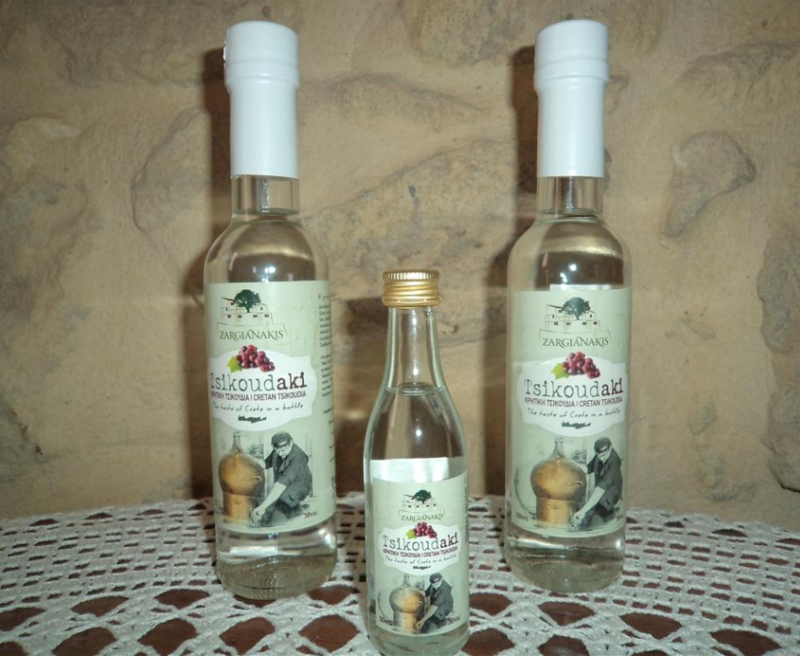 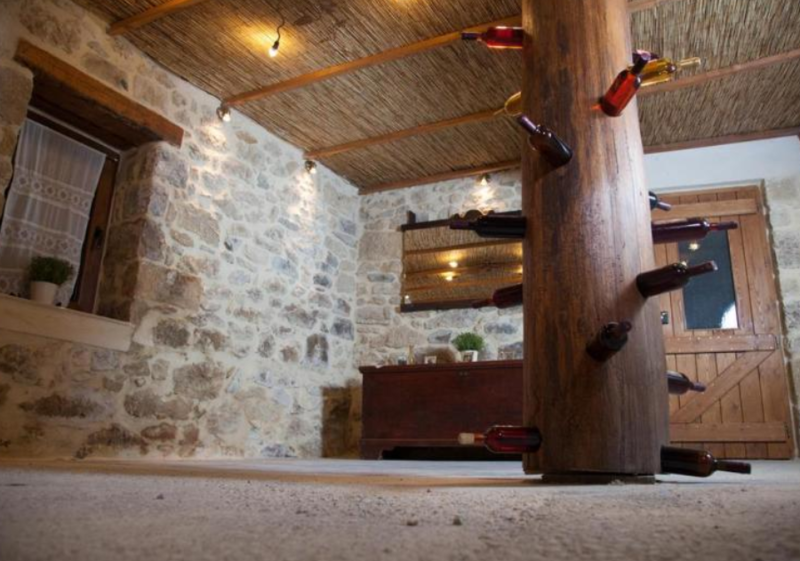 The production of raki is done every autumn after the grape harvest. 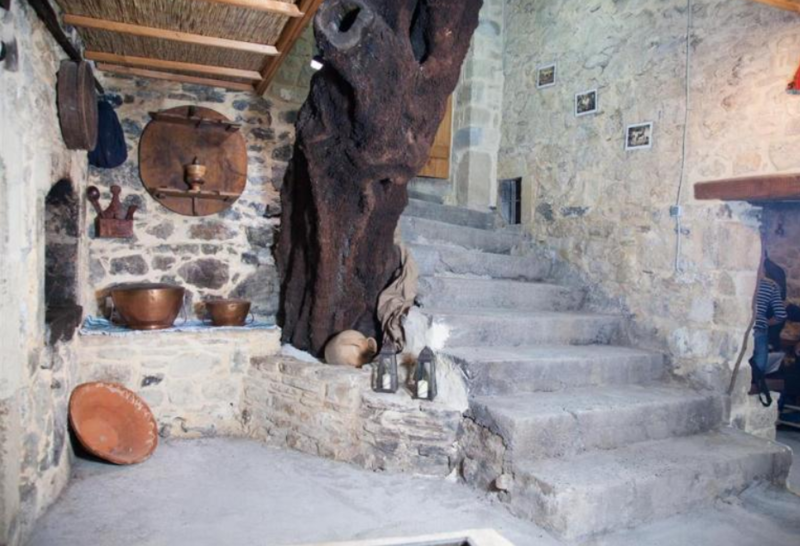 The custom of raccoon was instituted by Eleftherios Venizelos in 1920. 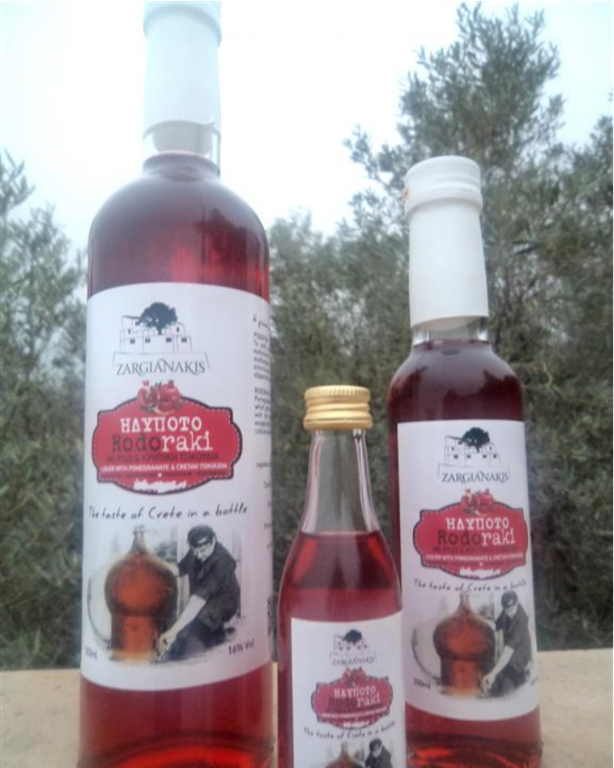 In raccoazan the raw material you use is chicory, the remnants of grape pressing to get the must. 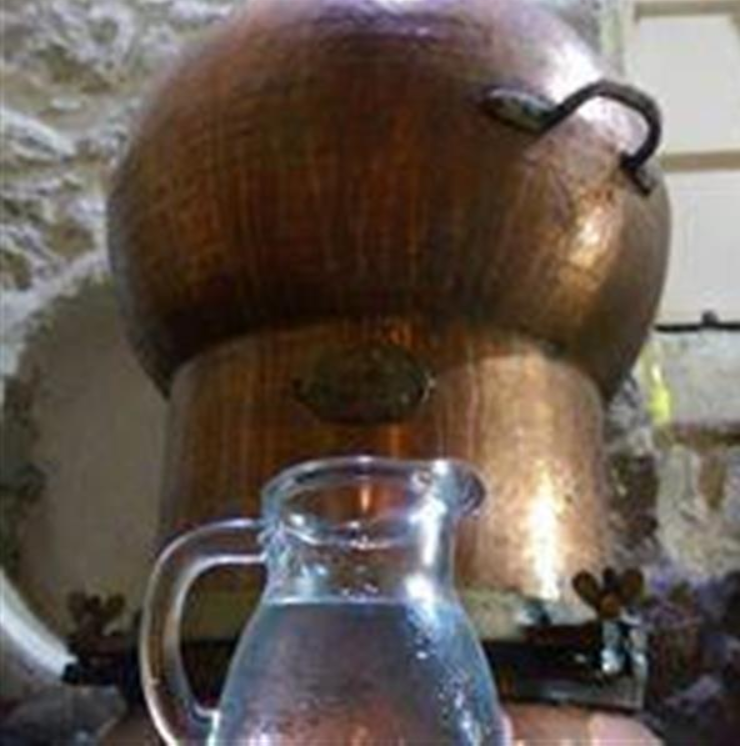 When the cauldron begins to boil then the first body of the distillate begins to flow, the protorac as it is called which is very loud as alcohol. 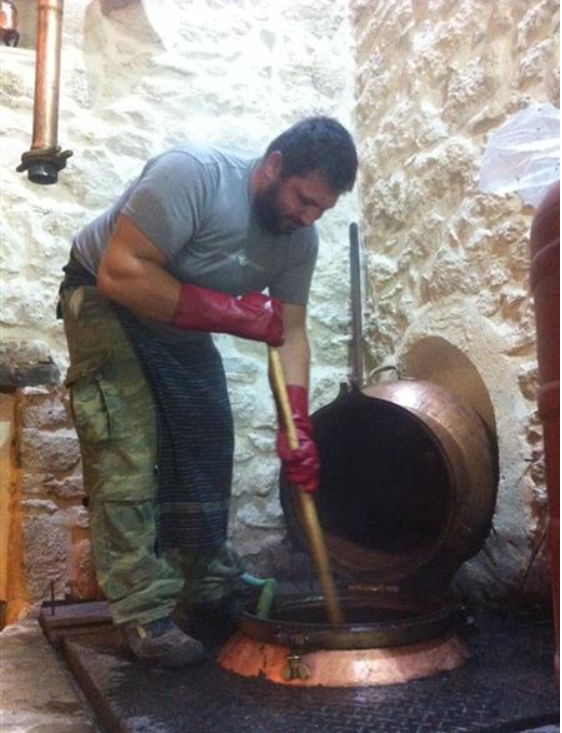 As the distillation continues, the raki gets the right proportions and degrees. 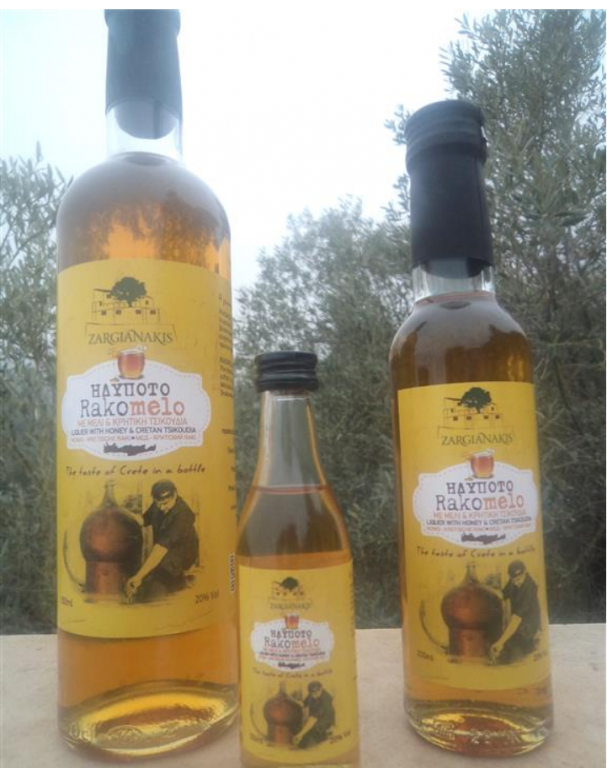 It is the distillation period and we provide you with the distillation of your own tsikoudia, bringing your chikoudia to our place. 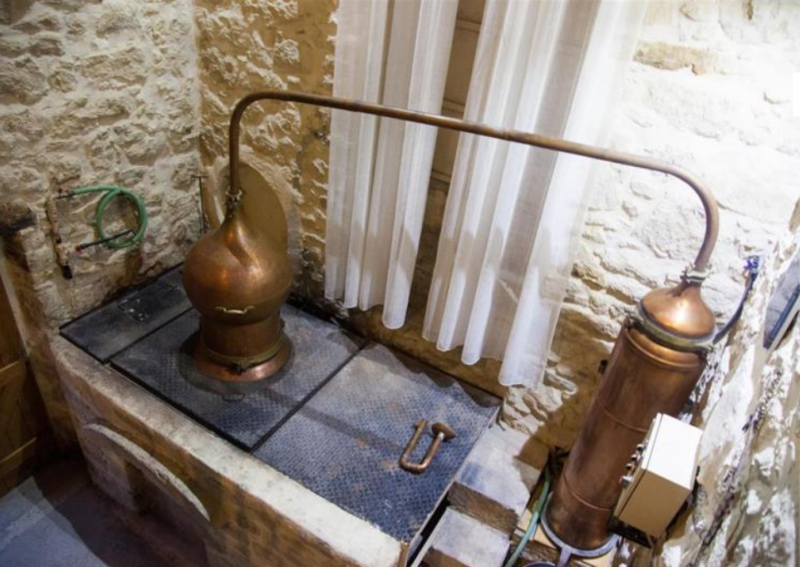 During the distillation period our area is accessible and suitable for educational excursions. 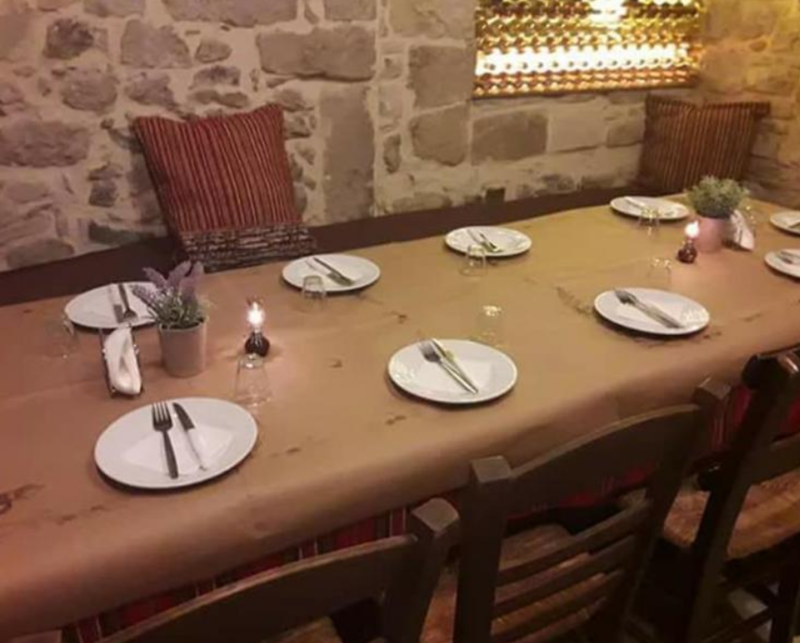 Our raccoazan serves as a meze shop from Friday to Sunday offering traditional snacks, as well as space for social events up to 70 people. 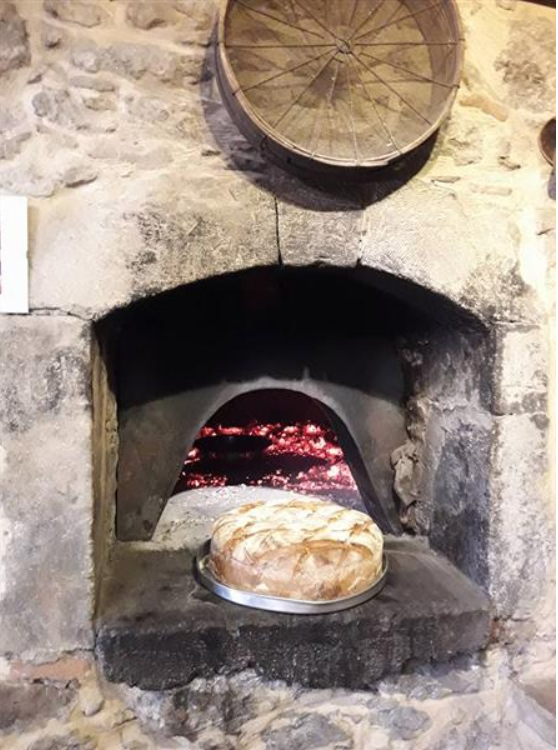 Together with the beginning of the tourist season, we also start to welcome the tourists who visit Crete, wanting to get to know our culture and our tradition through activities like vintage, grape, kneading and culinary.